Delta Education was founded more than thirty years ago as a part-time business by Tom Richardson. Noting the shift taking place in science classrooms—from lecture and demonstration to active investigations by students—Tom started building kits for schools in his rec room. He concentrated on products that correlated with the curriculum instead of selling science supplies separately. As teachers began to recognize the importance of inquiry-based science—students learning scientific methods through investigations—Delta Education met the growing need for materials by building custom kits for school systems. As a result, Delta Education assumed a leading role in improving science instruction nationwide. In 1996, Richardson sold the business to Torstar, a Canadian publisher. Soon after, the new owners built a state-of-the-art manufacturing and distribution facility in Nashua, NH. After only a few years, Torstar sold the business to focus on its core business in trade publishing. In August 2001, Delta Education was purchased by a partnership of The Wicks Group and Gary Facente and David Cruise, two experienced educational publishing executives. The new ownership gave Delta Education the leadership and support necessary to take the company to higher levels of performance. Delta Education was then purchased by School Specialty Inc. in 2005, and today its FOSS program is a cornerstone for their core curriculum offering. This leading inquiry-based program, along with a wide variety of supplementary programs, as well as instructional materials from Delta Education, serves K-8 educators and increases student engagement with Science. Today, Delta Education is the largest publisher of curriculum-based elementary school science kits in the United States. Inquiry-based hands-on science is a method of teaching and learning that focuses on the use of activities and investigative equipment. This process involves students of all ages and learning abilities. Using inquiry-based science, students assume the proactive role of scientists by observing the environment around them, establishing the issues present, asking questions, and conducting experiments to try out ideas and verify results. In addition, students using inquiry-based methods of learning develop important skills. For example, communication and collaboration are strengthened through classmates discussing, writing, reading, and even drawing together. Furthermore, inquiry-based learning allows students to strengthen their math skills through measuring, graphing, adding, and subtracting. We encourage all science teachers to incorporate inquiry-based science into their curricula. Doing so will ensure students receive the best possible educational experience. At Delta, we are committed to our customers. This commitment is reflected in the quality products and services we provide, as well as the support necessary to incorporate inquiry-based teaching methods. We appreciate the commitment and energy required in today's world of standards-based teaching. To honor those teachers who demonstrate innovative science teaching, each year Delta Education awards three teachers the Excellence in Inquiry-Based Science Teaching Award as a way to recognize their commitment. Our educational programs and resources embody the best in inquiry-based science, providing teachers the opportunity to really engage their students. Delta Education supports these teachers by providing the highest-quality hands-on science programs and materials and by providing programs that are correlated to NSES and state standards. Our flagship K–8 curriculum program, Full Option Science System® (FOSS®), was developed under a National Science Foundation grant at the Lawrence Hall of Science, University of California at Berkeley. Dr. Lawrence Lowery, a professor at the University of California at Berkeley, has been an instrumental contributor since the inception of FOSS and remains a committed partner in its growth. 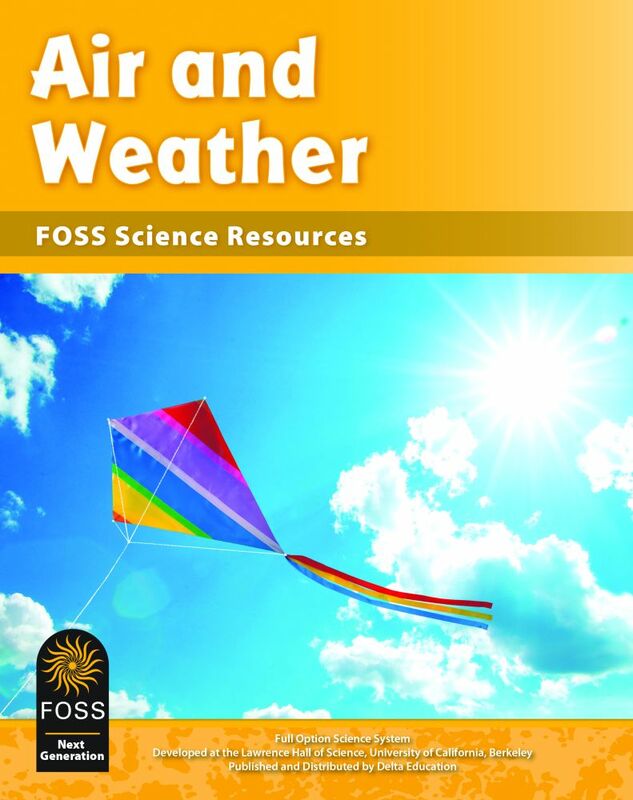 FOSS is now the most widely used elementary school hands-on science curriculum in the United States and is used in many large school districts, including New York City, Los Angeles, San Diego, Minneapolis, Chicago, Dallas, Baltimore, and Washington, DC. In addition to our FOSS program, Delta Education offers K–6 curricula such as SCIS 3+, an activity-centered program based on a strong conceptual framework and a well-defined teaching strategy. 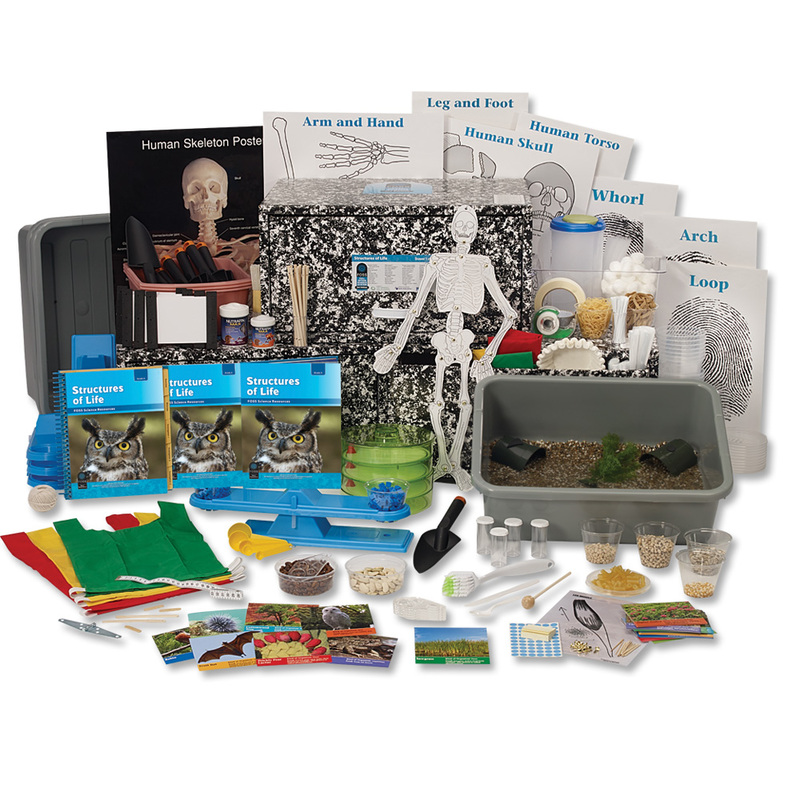 Delta also offers complete modular classroom kits, such as our popular Delta Science Modules (DSM). With 57 modules, DSM provides classroom flexibility, allowing teachers to reinforce science content or to build curriculum to meet state or local frameworks. Finally, Delta Education's Custom Educational Services builds custom science kits for school districts such as Miami-Dade County, Florida, and specialized curriculum producers such as Johns Hopkins University's Success for All program. Delta Education’s divisions complement our line of educational products. CPO Science, founded by Tom Hsu, Ph.D., a graduate of MIT, publishes high-quality, inquiry-based teaching and learning systems for science in grades 6–12. CPO products include programs that integrate the student text, teacher support material, and innovative hands-on equipment. Our language arts division, Educators Publishing Service (EPS), provides trusted literacy solutions for every child. Concentrating on reading skills, EPS products use scientifically proven techniques such as Orton-Gillingham and Slingerland to assist students with learning differences. Leading products include Explode the Code, Wordly Wise 3000, Words I Use, and S.P.I.R.E.